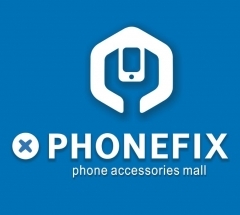 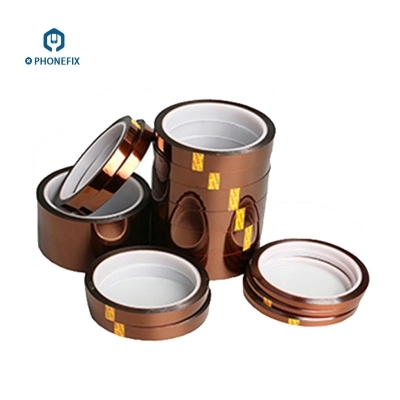 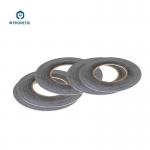 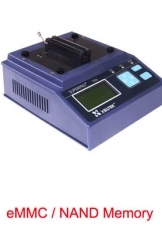 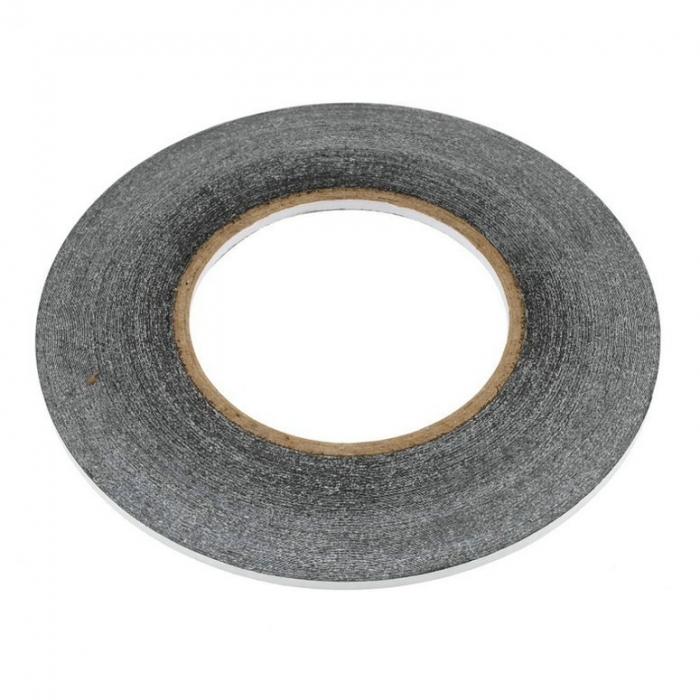 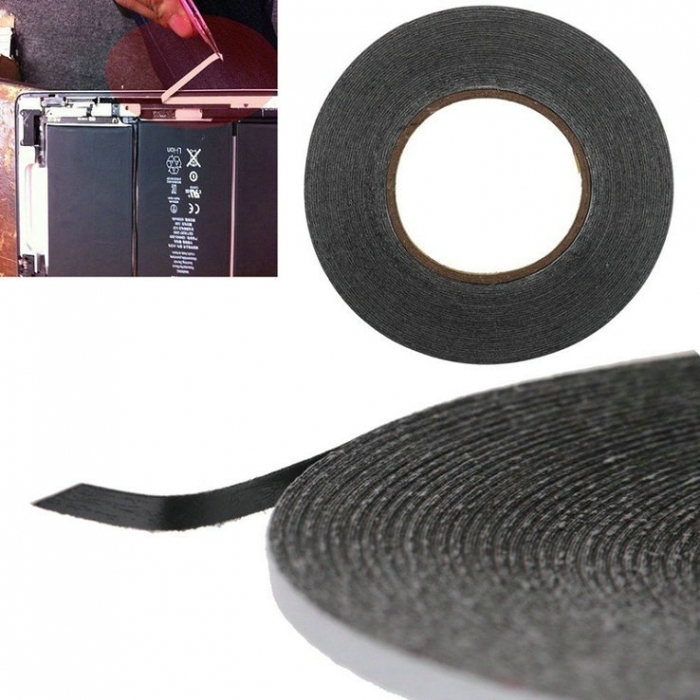 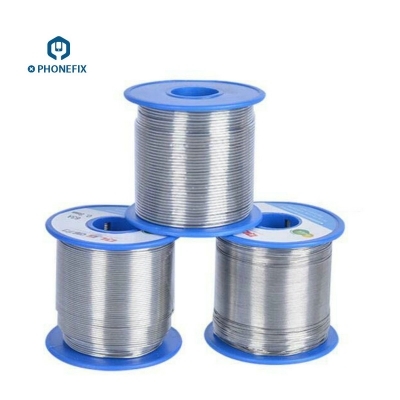 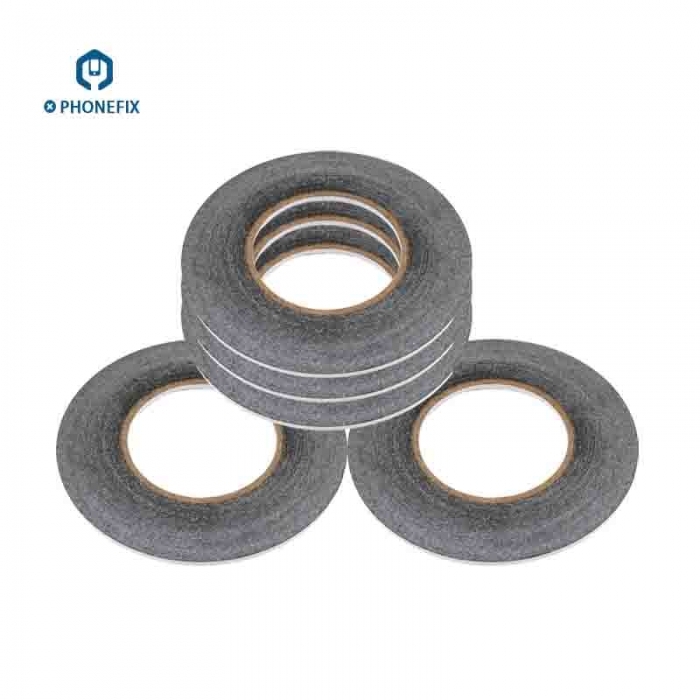 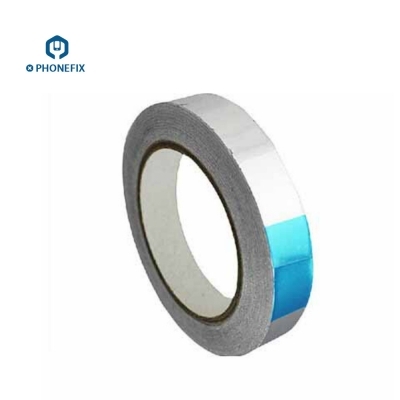 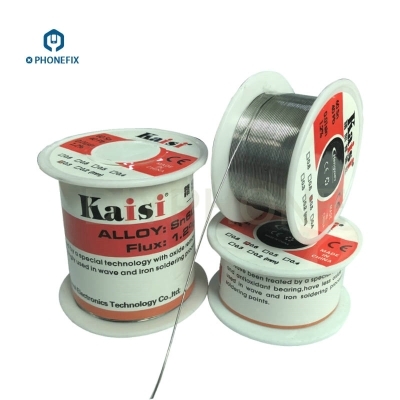 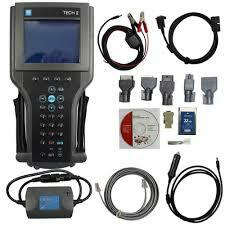 For mobile phone screen repairing 1.0-3.0mm Width Tape is best suitable. 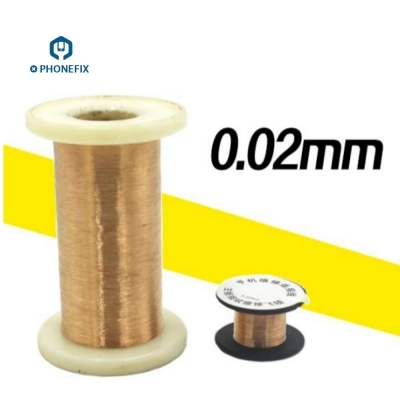 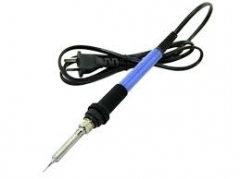 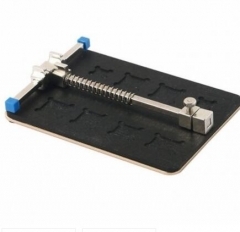 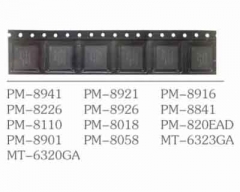 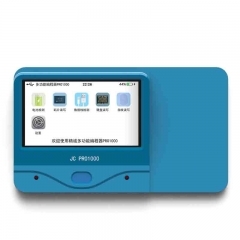 for ipad / table screen repair, 2.0mm to 4.0mm is good. 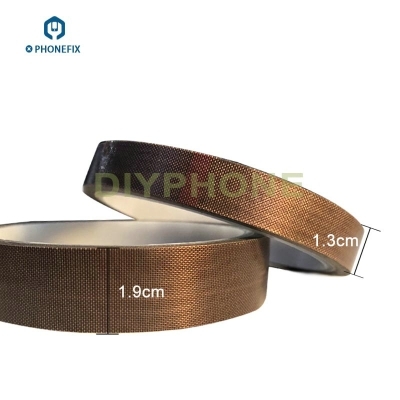 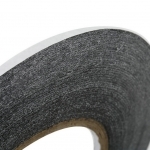 3M Black Double Sided Tape for Cell Phone Touch Screen,LCD Display Glass Repair.